Robert's first writings have been published as a collection for the first time. These are reflective, nature-inspired essays that were composed during and shortly after his time in the redwood forests. 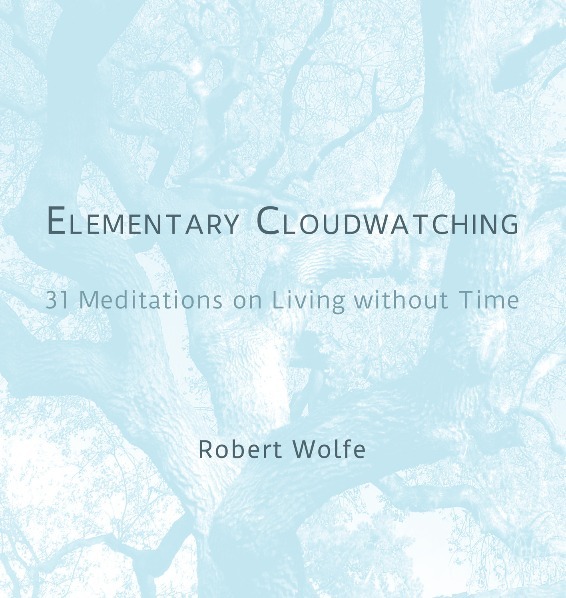 Here is the book's webpage where you can find links to read 3 entries from the book, and listen to 4 recordings of Robert reading from Elementary Cloudwatching.